Here in New year there are many of the gadgets are on waiting. More technology an gadgets have to come in 2013. So be patient. Lets learn about some of them. 1) Virtual keyboard:- In this there will be a chance of introducing a virtual keyboard between us. May be now mobile user will handle their smarts phones through virtual keyboard. As there was news that demo testing of Cube Virtual Keyboard was Successful. 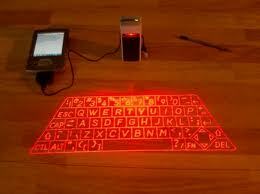 Cube Virtual Keyboard is a small device which emits laser light on the flat surface and produce a virtual keyboard. With the help of this iPad, Iphone and laptop users can start typing. It is expected that within this year virtual keyboard will be on the hand of the users. 2) Google Glass:- Google is going to launch a glasses, by which users can surf internet, can read text and send message also. Google glass has made a place in Time Magazine's list of the best inventions of 2012. More information on Google glass Read here. 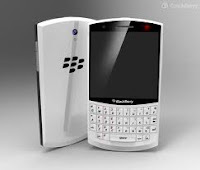 There will be a small colour glass in front of the users which will be connected to the phones that runs on the Android operating system through Bluetooth.. Users can easily view text message and emails. Developer are also creating games and apps for this hi-tech device. Its public demonstration was held in June 2012. It is expected that it will be available on the market till the end of 2013 and early of 2014. 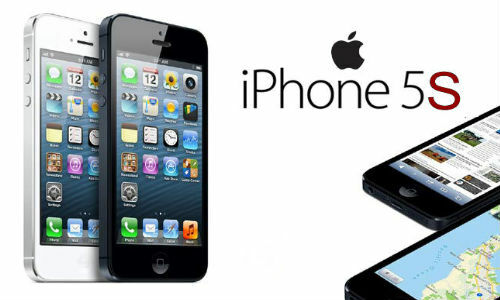 3) Iphone 5s :- After the successful launched of Iphone 5. Its next version will be Iphone 5s. According to the Apple industry analyst, Peter Misek, Iphone 5s will have super HD camera and screen also. Phone will be available in 4-5 colours. In Iphone there will be better screen. A6X faster processor, 15 megapixel camera and better battery backup. This is an expectation that it will be available on the market in this year only. As per the Research in Motion (RIM) CEO Mr. Thorsten Heins, Iphone 10 is making in keeping in the mind that users can experience mobile computing while using it. 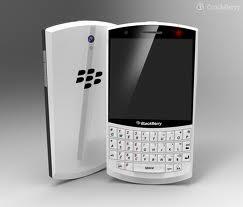 Keyboard is Blackberry 10 is prepared by following the writing style, so that it will be easy to type the messages. It is expected that it will be launched on the 30 January 2013.